Happy Friday! 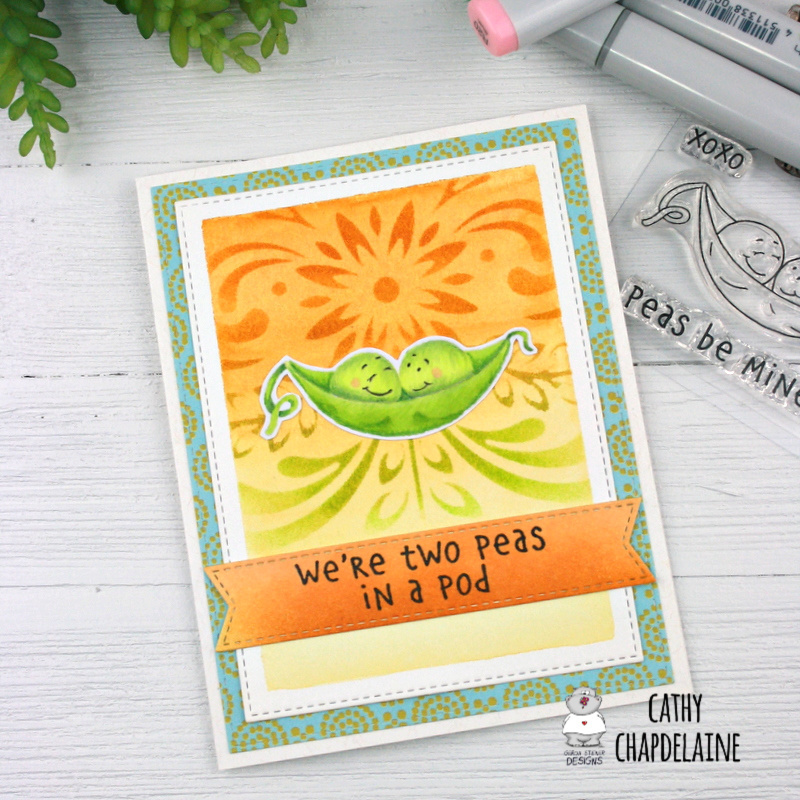 I’m up on the Gerda Steiner Designs blog today and sharing my new card here using the new Peas Be Mine stamps. Aren’t they cute? I created a happy background for them using watercolor, a stencil and inks. First, I die-cut a piece of watercolor cardstock using an MFT die and taped off 1/4″ on all sides. I did a wash of Daniel Smith Quinacridone Gold, watering it down towards the bottom to create a gradient of color. I taped a Hero Arts floral filigree stencil over the top and inked with Wild Honey, Fossilized Amber, Crushed Olive and Twisted Citron distress inks. 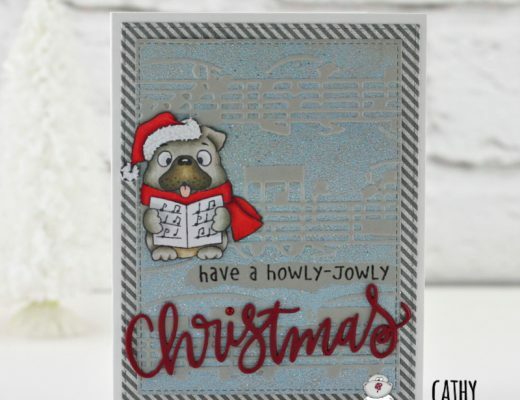 I die-cut a banner for the sentiment using an MFT die and inked it with Wild Honey and Rusty Hinge distress inks. 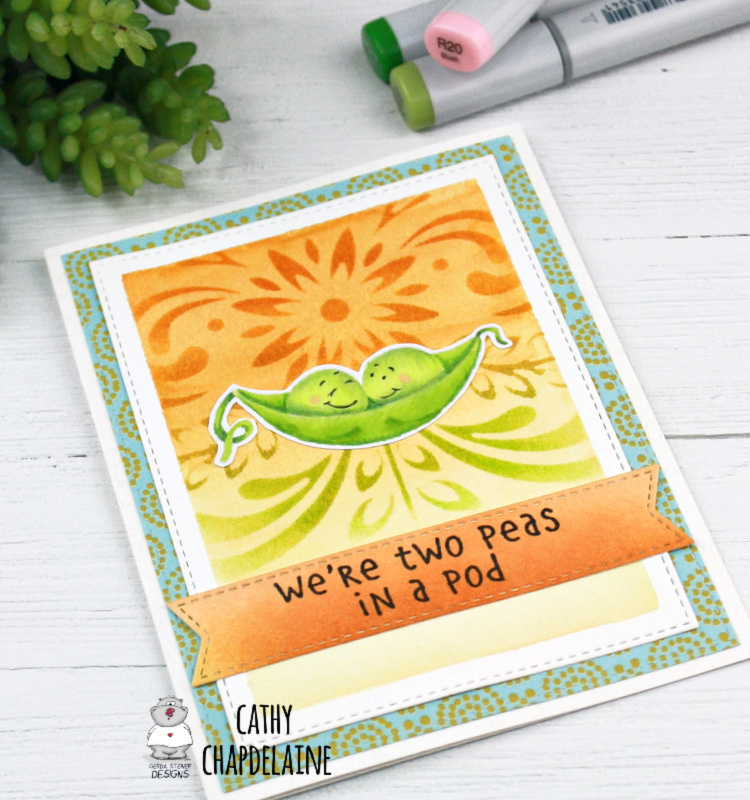 I no-line colored the peas with Copics and fussy cut a thin white border around them to help them stand out on the background. 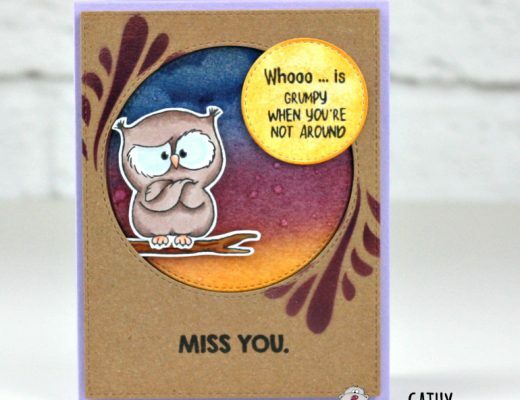 The patterned paper is from my stash. 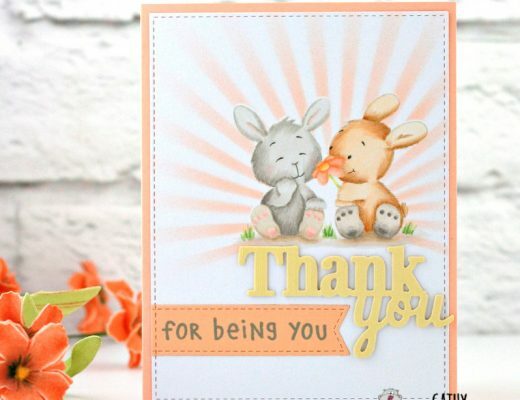 I love finding the perfect thing that I already own and using up some of those supplies! Hope you enjoyed and wishing everyone a fantastic weekend!